Showing results by author "Deborah L. Killion"
Do you want to make a serious income from home? Tired of making a few pennies here and there for laborious tasks? 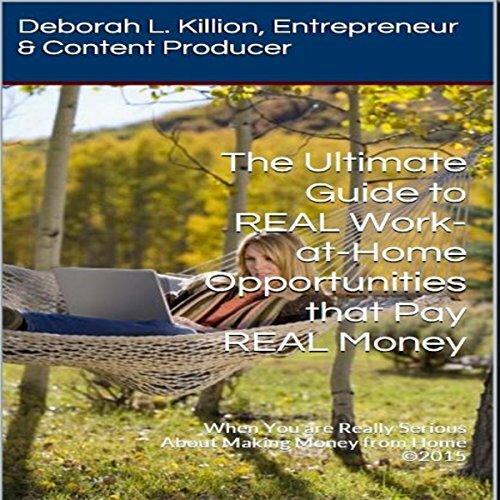 Deb Killion makes over $3000 per month working at home as an entrepreneur. She owns her own technology and creative media content creation business. But there are hundreds of other opportunities which allow you to make a full-time income from home.